Welcome to my web home. Won't you come in and stay a while? I write fantasy, science fiction, and anything that strikes my fancy. Currently, I'm into Steampunk. 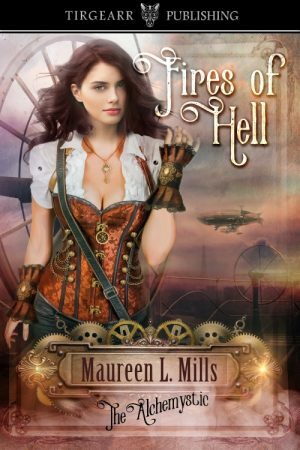 Corsets and airships? Count me in! For an exclusive preview of how Amelia became an airship engineer, click the button below and sign up for my twice-yearly newsletter.